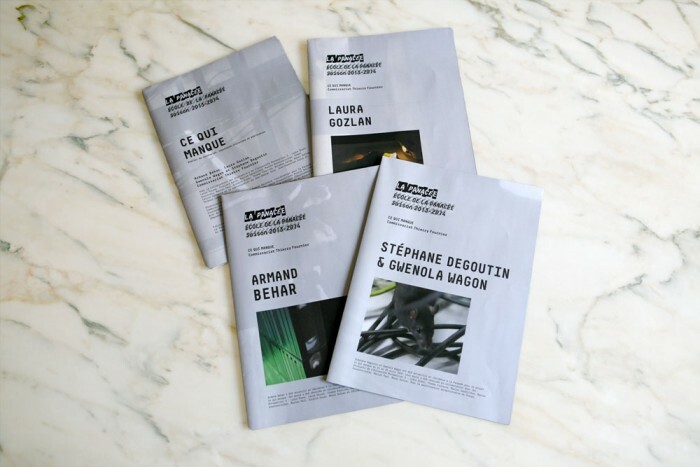 Works: Armand Béhar, Laura Gozlan, Gwenola Wagon & Stéphane Degoutin. In partnership with the University of Montpellier 3 Paul Valery, School of Panacea offers an annual art experience to a group of students, creating an area of transmission and sharing of knowledge that complements and enriches the teaching methods academics in a research and experimentation. In 2013-2014, La Panacée entrusted the curating to Thierry Fournier, artist and curator, who proposed the project What is missing . 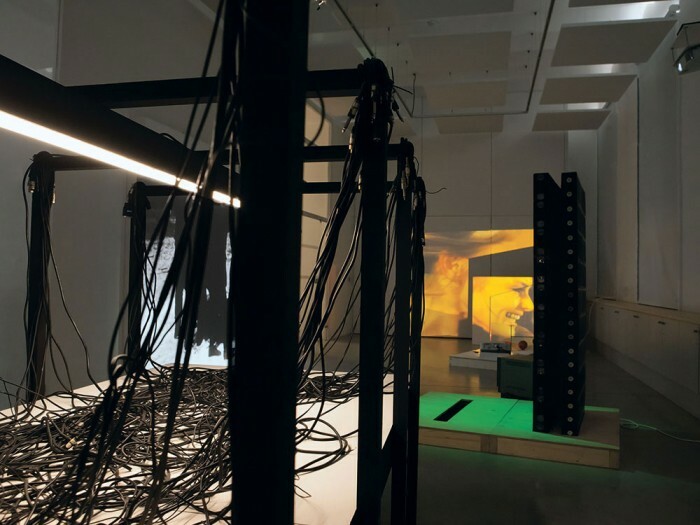 He invites Armand Béhar, Laura Gozlan, Gwenola Wagon and Stéphane Degoutin to create three in situ works. It offers students to participate in the whole process of creating this exhibition of his works and a publication devoted to the project. What is missing stakes include notions of utopia and evolution, and the critical conditions of emergence for collective projects. The project unfolds around a sentence, a protocol and a common device. It asks a question deliberately left open. 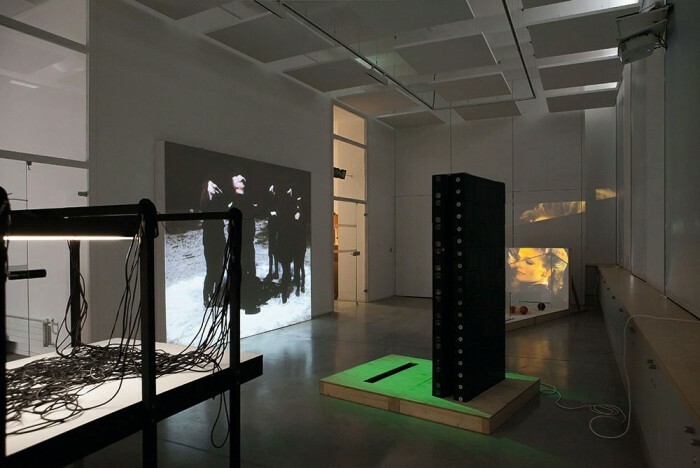 Facing a contemporary situation of “post-democracy” and the takeover of the culture industry, an issue concerns the conditions of joint projects that can be expressed here as well as reminiscence, utopia or alternate history. 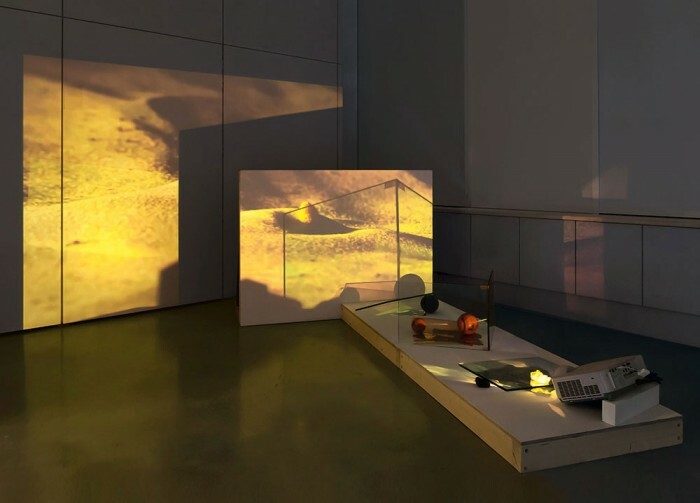 It concerns both desire, tension between individual and community, and the possibility of a common real or fictional space. 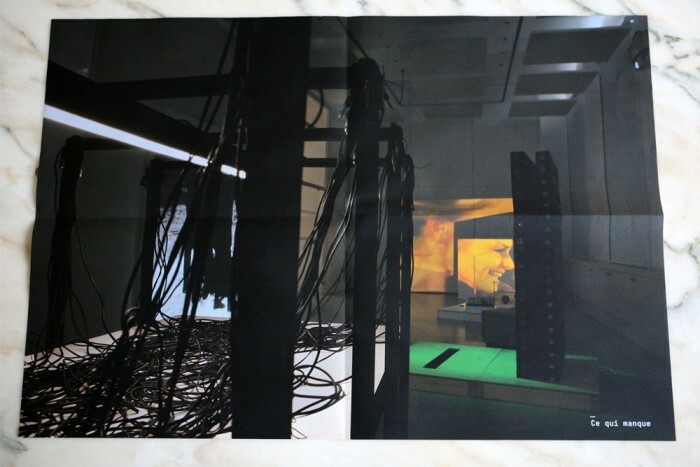 Performed at the end of each week of residence, a publication describes the process, consisting of 4 large sheets folded A1, which will be screened during the exhibition. Production by La Panacée, Center for contemporary culture, Ville de Montpellier. In partnership with Direction de la Culture et du Patrimoine – Ville de Montpellier and Université Montpellier 3 – Paul Valéry. 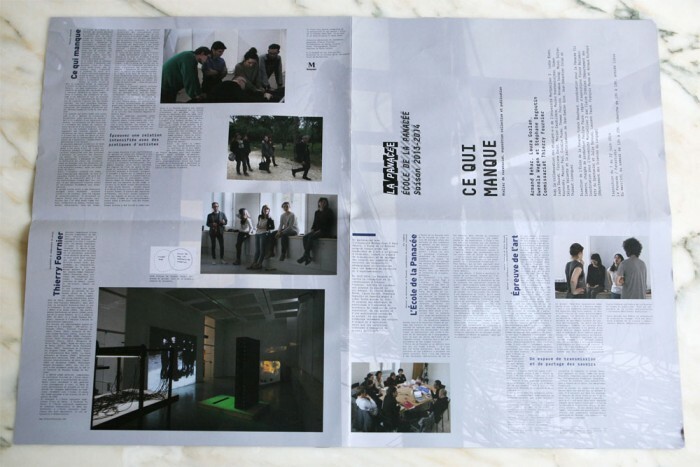 Coordination for Université Montpellier 3 by Claire Châtelet (Department of Performing Arts), Julie Denouël, Laurent Fauré, François Perea et Arnaud Richard (Department of Language Studies). Thanks to Franck Leblanc.